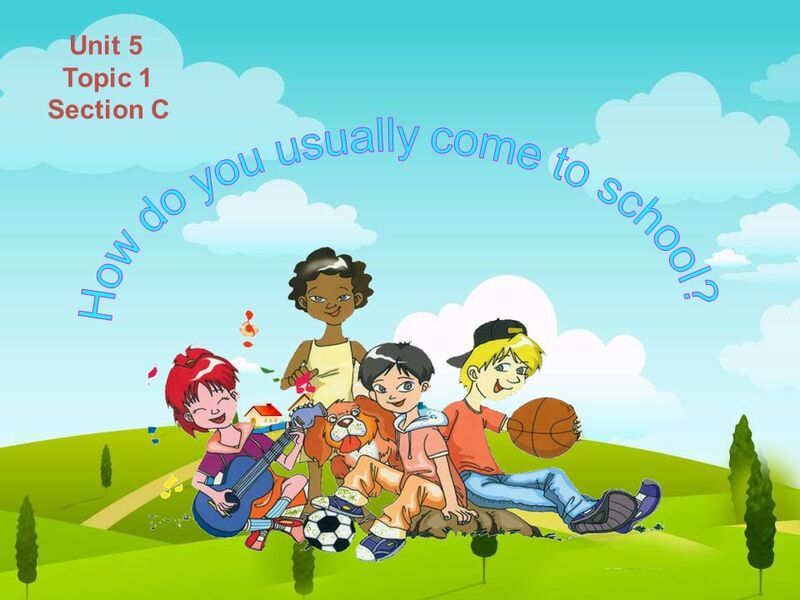 1 How do you usually come to school? 2 How do you usually go to school? What time is the school over? 1. Where do they have lunch? 2. How often do they have ball games? 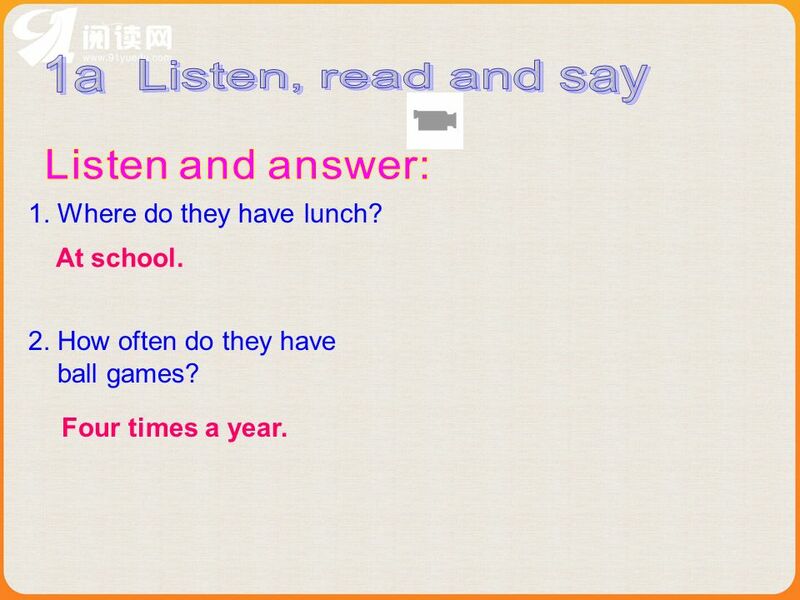 Listen and answer: At school. 本资料来自于资源最齐全的２１世纪教育网 Four times a year. 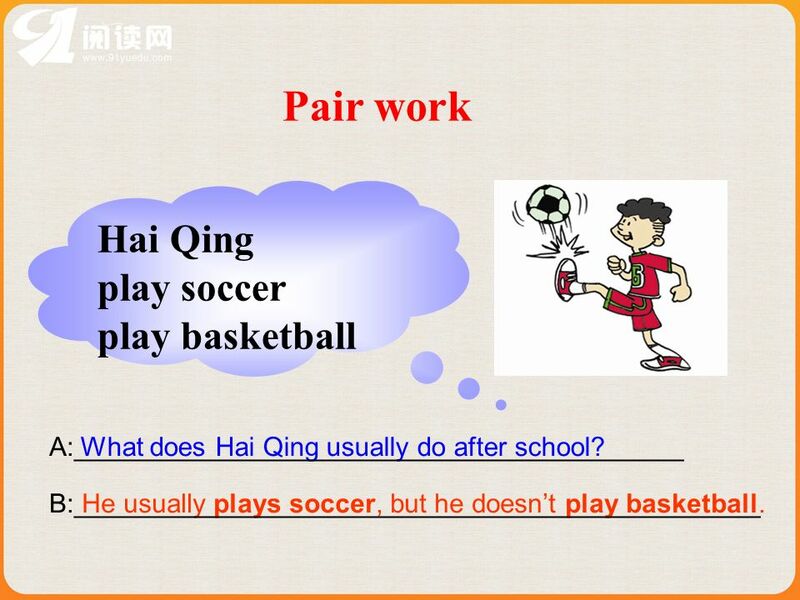 6 1b Pair work How do American students usually go to school? Read 1a again and answer the questions. Then act it out. How do American students usually go to school? 2. Where do they usually have lunch? 3. What time is school over? 4. What do they do in their free time? 5. How often do they have ball games? Many students take a yellow school bus or walk to school. Very few students ride bikes. At school. At about 3 o’clock. 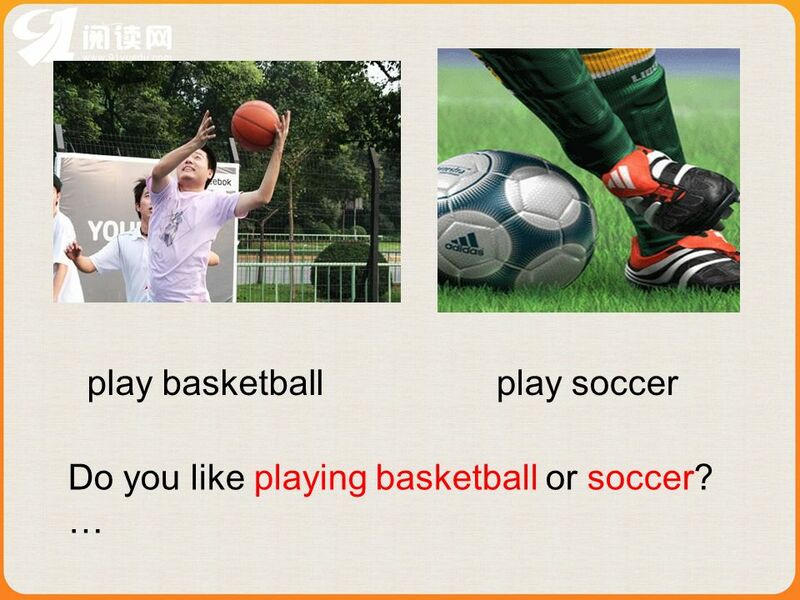 本资料来自于资源最齐全的２１世纪教育网 They often play basketball or soccer, go swimming and so on. Four times a year. 9 Pair work What does Yu Jing usually do after school? 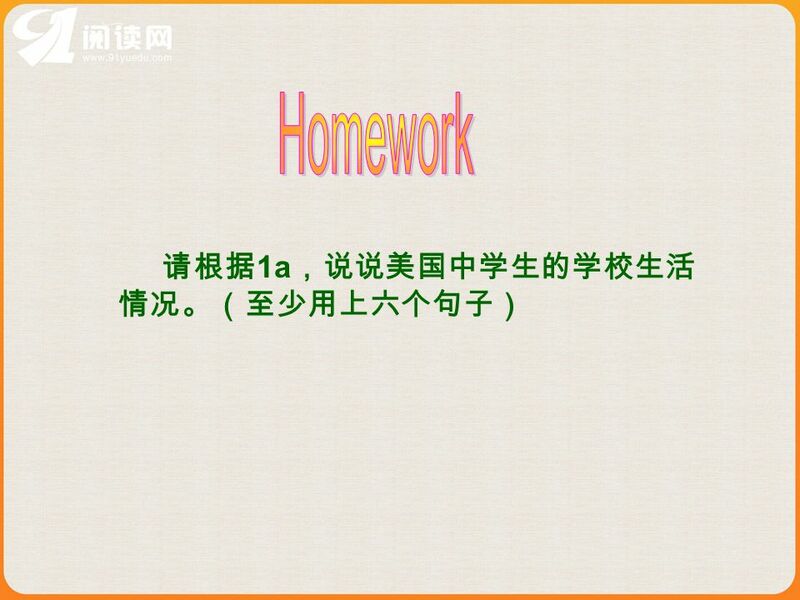 本资料来自于资源最齐全的２１世纪教育网 A:_________________________________________ What does Hai Qing usually do after school? B:______________________________________________ He usually plays soccer, but he doesn’t play basketball. 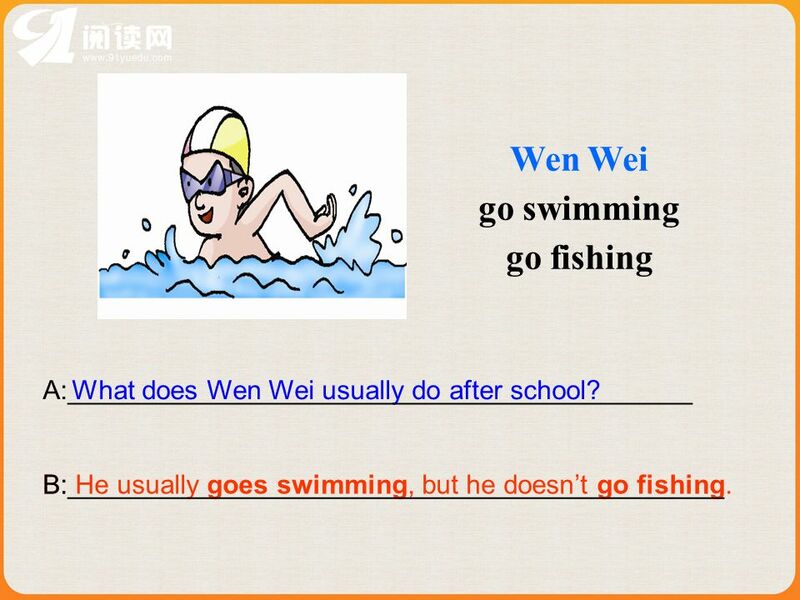 What does Wen Wei usually do after school? A:__________________________________________ 本资料来自于资源最齐全的２１世纪教育网 B:____________________________________________ B: He usually goes swimming, but he doesn’t go fishing. A: What does Ellen usually do after school? A:__________________________________________ 本资料来自于资源最齐全的２１世纪教育网 B:______________________________________________ B: She usually listens to music, but she doesn’t watch TV. 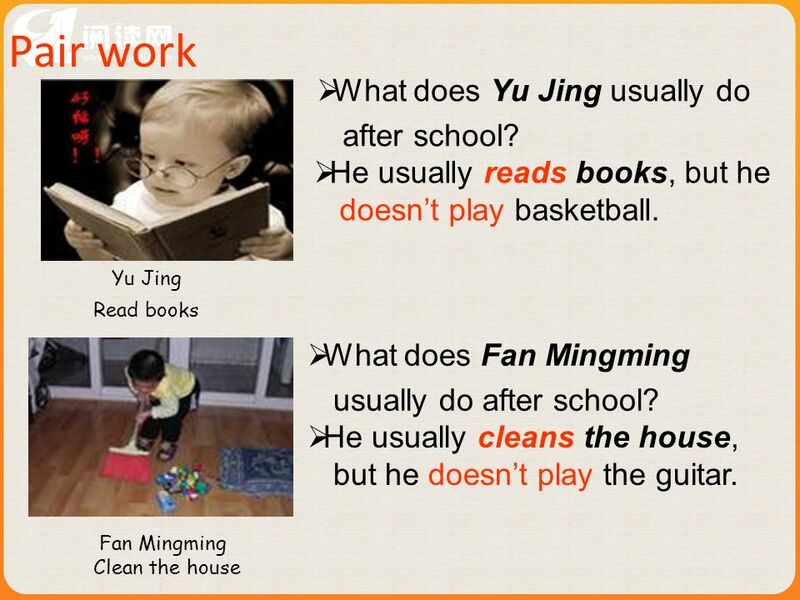 A: What does Wang Junfeng usually do after school? 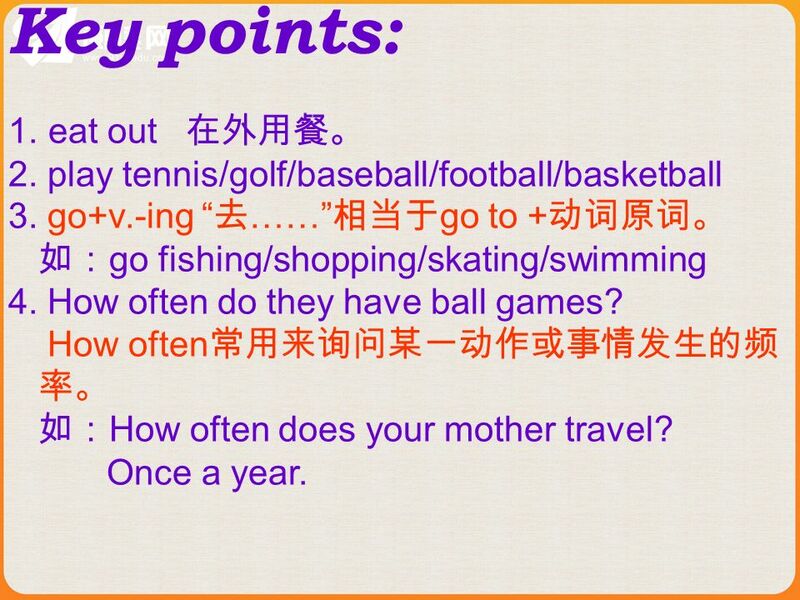 A:__________________________________________ 本资料来自于资源最齐全的２１世纪教育网 B:__________________________________________ _____________ B: He usually does his homework, but he doesn’t go to the park. 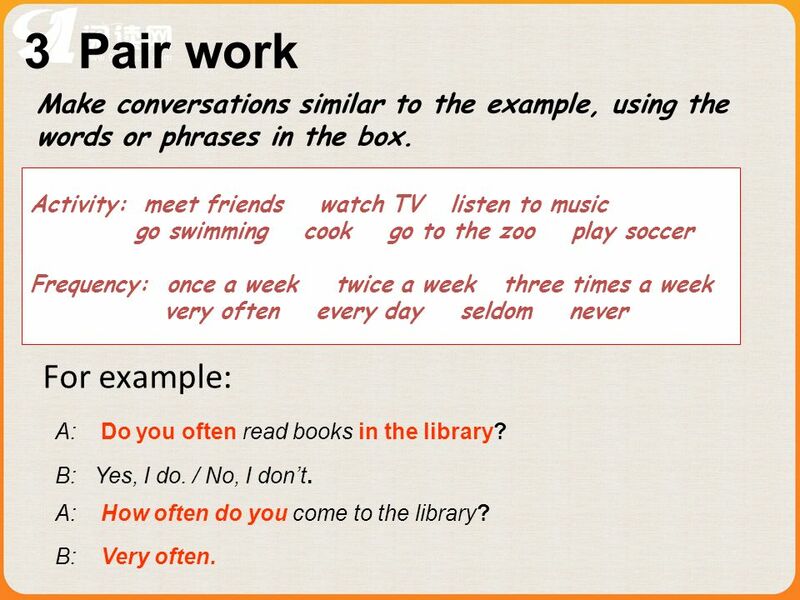 14 3 Pair work Make conversations similar to the example, using the words or phrases in the box. 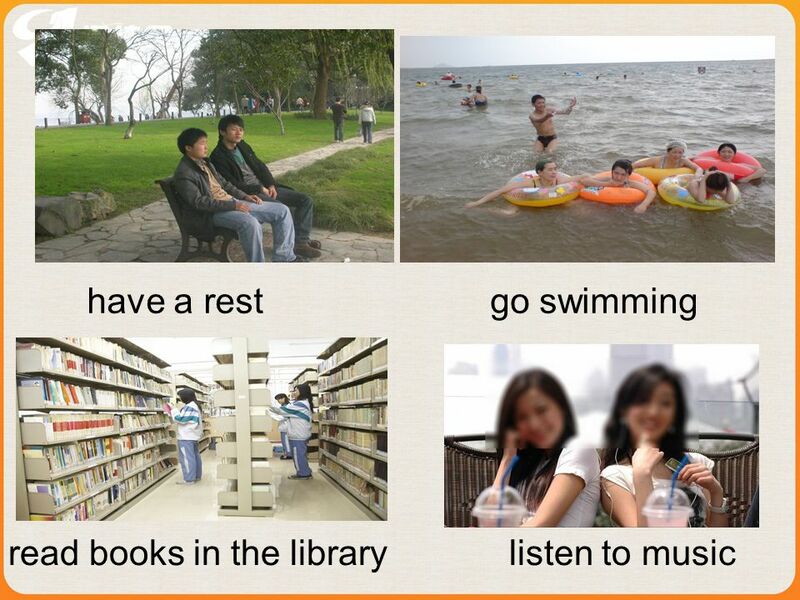 Activity: meet friends watch TV listen to music go swimming cook go to the zoo play soccer Frequency: once a week twice a week three times a week very often every day seldom never For example: 本资料来自于资源最齐全的２１世纪教育网 A: Do you often read books in the library? B: Yes, I do. / No, I don’t. A: How often do you come to the library? B: Very often. 15 A: __________________ B: ___________. A: ____________________________? Do you often cook? 本资料来自于资源最齐全的２１世纪教育网 Very often How often do you watch TV Sometimes. 19 Summary 1. 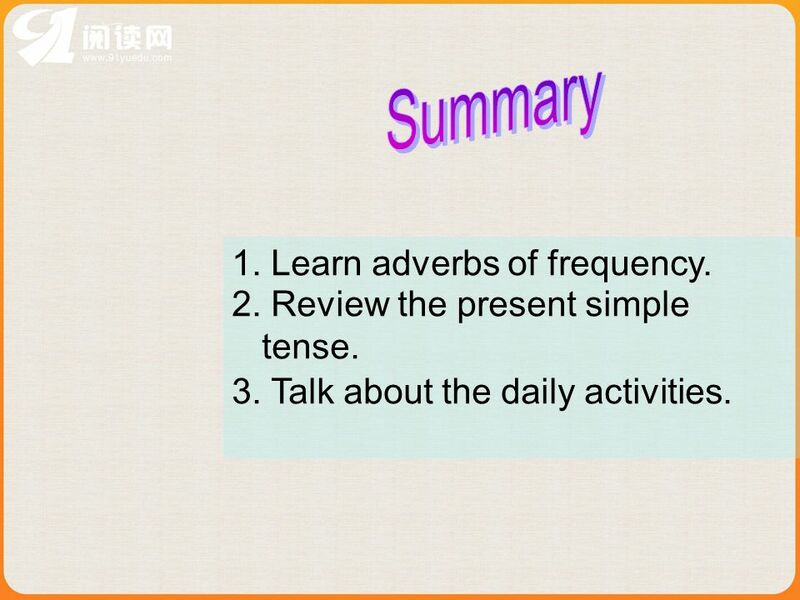 Learn adverbs of frequency. 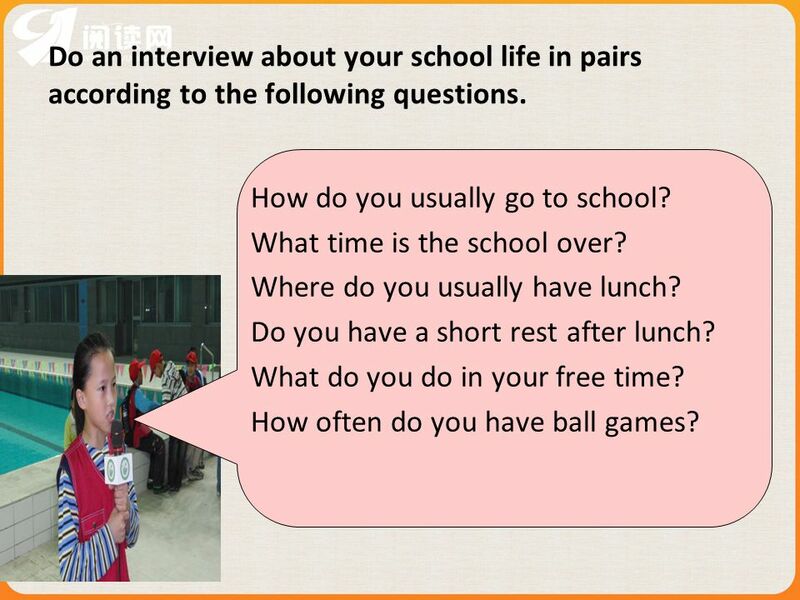 Download ppt "How do you usually come to school?" Unit 5 I’m watching TV. No.4 Middle School. 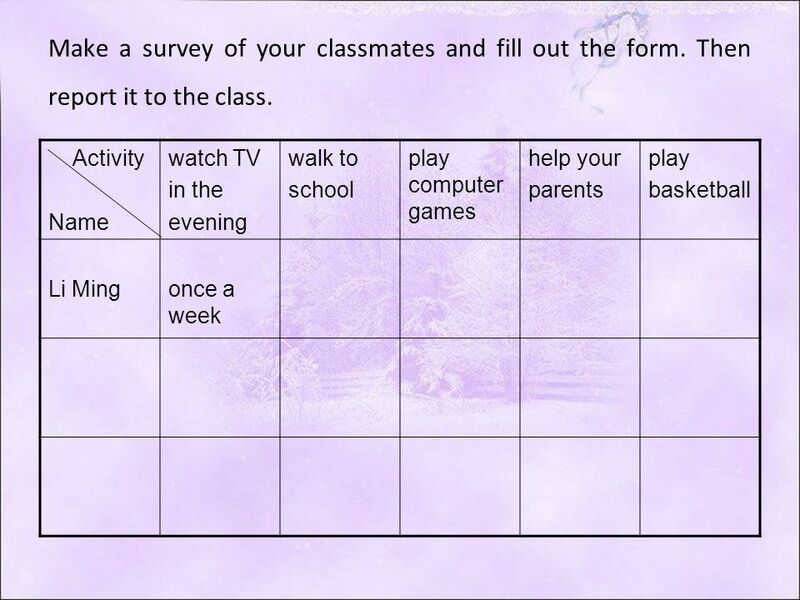 Click here, then read and answer the questions then read and answer the questions. IS HE RUNNING?. ARE THEY SLEEPING? ARE THEY WATCHING TV? The Present Simple Tense: Often Usually Always Every day Sometimes. Welcome to Pre-interdiate Topic 1. Expressing frequency of actions. P. 42. café pool shopping center, mall church. 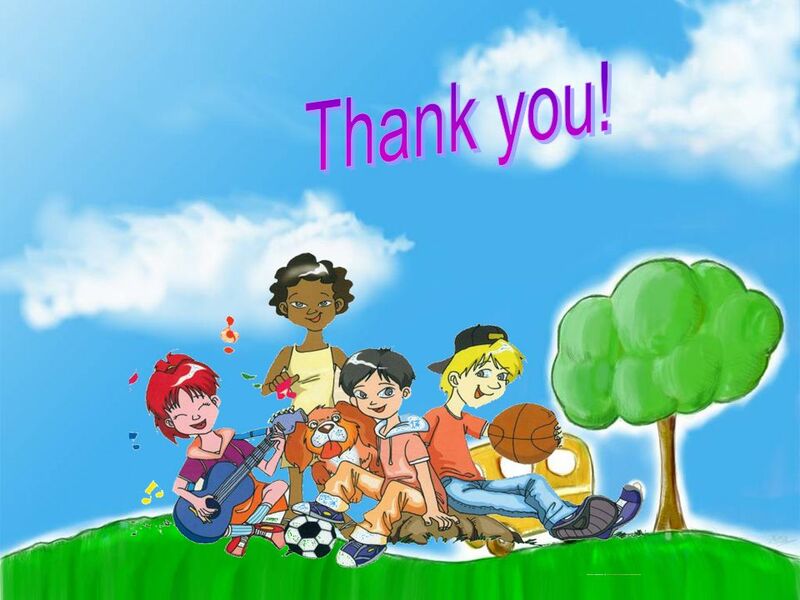 HOBBIES AND INTERESTS Playing football playing basketball playing tennis playing table tennis Playing volleyball playing chess. 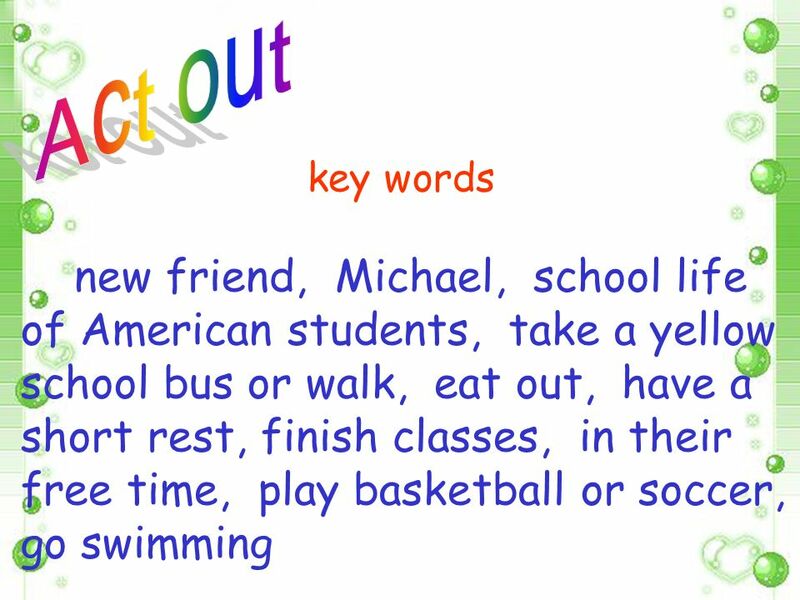 Key words Exercises Eating habits Improve English Revision Listening Oral practice. Fill in the blanks with always, often, seldom.